Thank you! 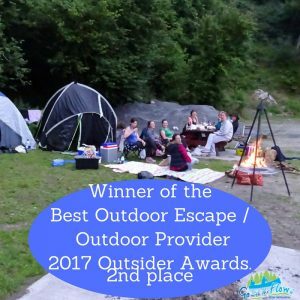 Best Outdoor Provider / Outdoor Escape - 2nd place! Thank you so much again to everyone who voted for us in the Outsider Awards. We came in a very proud 2nd place taking over 25% of the overall vote for the Best Outdoor Activity / Provider in Ireland. This is a MASSIVE achievement for a small family business. 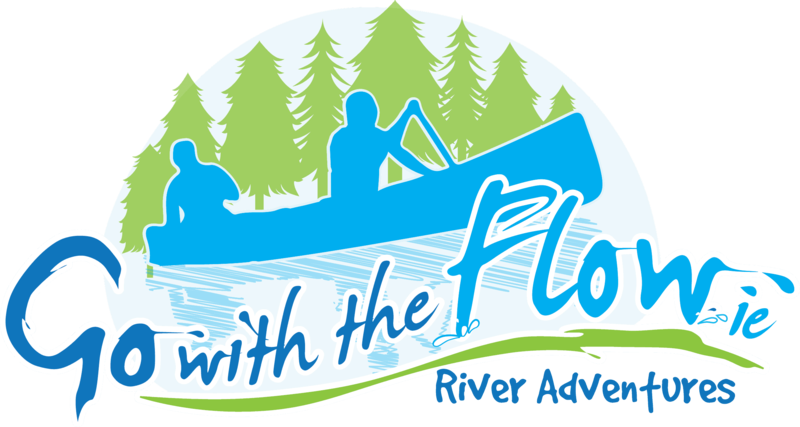 Go with the Flow River Adventures are delighted to come in 2nd place and we are hugely grateful for everyone who voted and shared our posts! We had a great time at the Sugar Club last Wednesday at the Outsider Awards. Book your trip now for 2018!